The music on this 8 track set was inspired by my book, Watching the Tracks, a surreal novella which is available as a paperback and ebook. There are 8 chapters and a track to go with each, which hopefully conjure up some of the mood of the story. 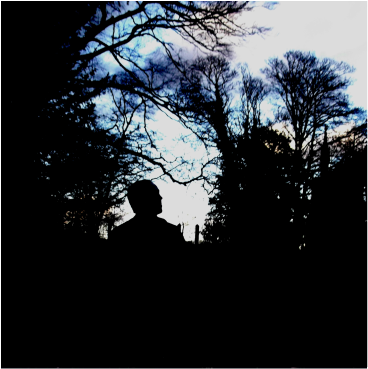 Songs produced, written and performed by Chris Wade, recorded in March and April 2019.
recorded between September and December 2018. "Wade proves quality, not quantity, drives his fertile imagination." - Shindig! "Another winner from our favourite cottage industrialist!" Shindig! All songs written, played and recorded by Chris Wade, April and May 18. Cover art by Chris Wade. All songs written and produced by Chris Wade, instrumentation by Wade. Front cover painting and inner CD art by Wade. Basically everything I suppose... apart from the CD case, they were made by some other blokes. "Eternal as the Pennines.." - Shindig! LIMITED EDITION CD SOLD OUT NOW. "Chris Wade has been charming us non-stop for the past five years, and each new release (this being his 15th) is a cause for celebration.The two-part ‘Seven Days In Never’ is quite possibly his most beautiful instrumental effort yet. Unlike other artists this prolific, Wade truly does seem to get better with every release." - Shindig! "Another step forward for our hardest-working, most inspiring and still grossly underrated multi-instrumentalist." All songs written, produced and played by Chris Wade. All songs written, produced and played by Chris Wade. 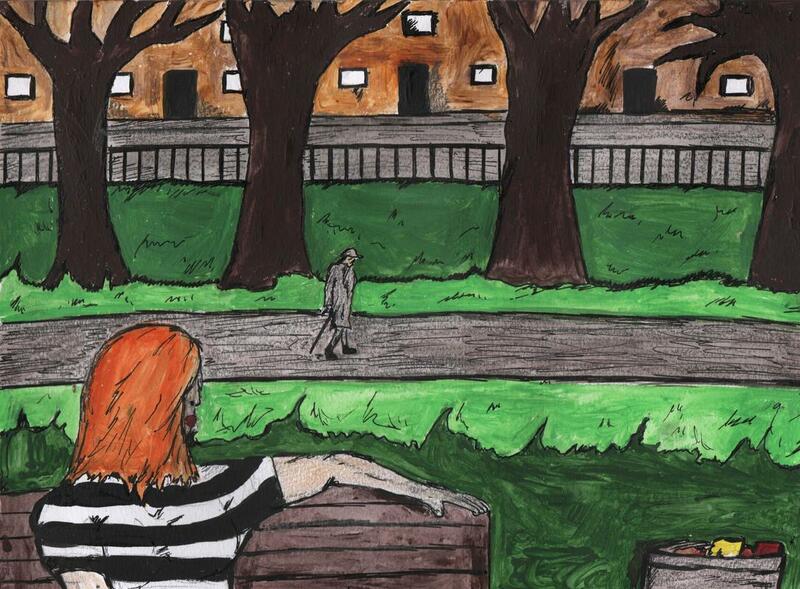 Cover art by Linzi Napier. "Recommended to soundtrack a short lie down to escape an overcrowded, overmodulated world of hustle, bustle, toils, and troubles." - Shindig! "One of our favourite and most prolific artists... His guitar wizardry shines, and his voice is in fine form. Another essential listen from an artist who gets better with each new release..."
Toyah - Vocals and a co write. "Amazing guitar solos. King of the one man bands." TRACKS: Roaming, I Could Tell You the World is Yours, For A While, The Best In Me, Book of Rules, I'm Running Out Of Patience Now, Pulling Faces, Keep Looking Ahead, Always Looks Like That, Yesterday Man, Rain Clouds, Roaming Part 2, Old Bar, Silver Bay. "Another essential effort deserving your undivided attention. 5 out of 5!" - Shindig! "Makes me feel like I've gone back in time." "It’s a little like watching a David Lynch directed version of a Lewis Carroll novel.There are few that can even come close to talent as deep as this." "Essential and captivating. Evocative, beautiful and timeless, fresh and accomplished." "The man deserves serious acclaim and recognition. Part of a musical linage of Ray Davies, Syd Barrett and Julian Cope, Wade is a truly gifted and unique songwriter." "A top quality album, on which every track is a winner"
"There are few with his talent in the British music scene!" TRACKS: You're An Island, Sweet Lily Rose, In Your Own Fine Way, Lord Above, Must Be Going Crazy, Life's Life, Bring Me Back, Careless Man, Here in the Night, Hiding from the Light, Just Wondering, After the Fall. "2 years and 5 albums later, Chris Wade is still one of our heroes." - Shindig! "Who else is making music this original, timeless and adventurous? This is the sound of Chris Wade, one of the UK's most creative and crucial artists." "One of this country’s most prolific and creative musicians. Individualist, revolutionary or experimental iconoclast – there’s little point to attempt definition." 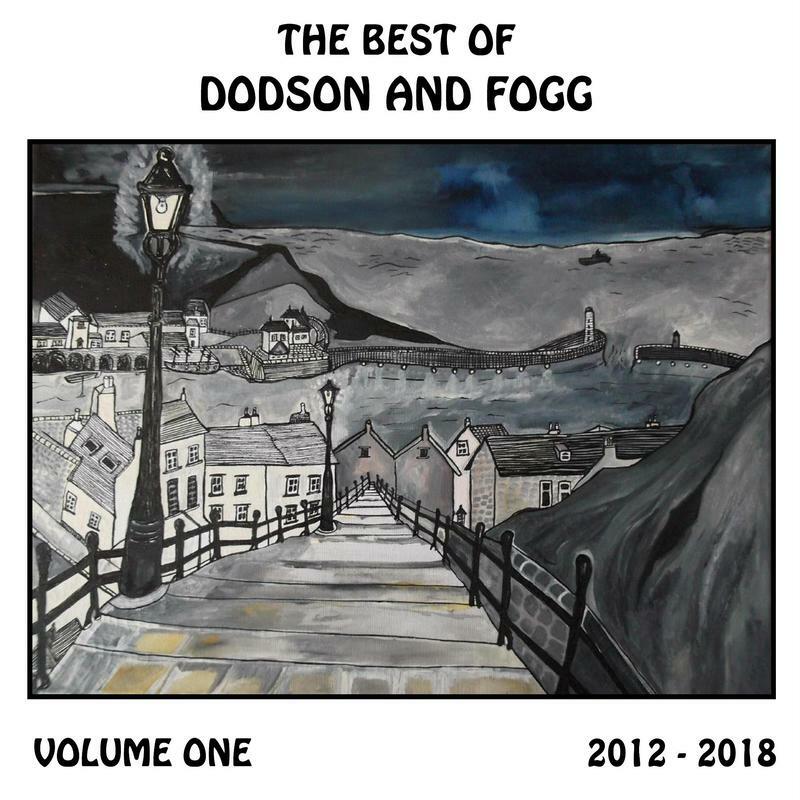 The Call was included in various best of lists of 2013, such as Forest FM's Musical Box show and was also album of the week on shows such as Iain Anderson show on BBC Scotland and Sideways Through Sounds on 2ser FM. "If there’s any God, D&F should be massive." "The songwriting is of the highest calibre. If the laid-back ‘Summer Of Love’ dreamy days of 1967 still move you in mysterious ways – then ‘The Call’ should be at the very top of your on-line shopping list – if not, you need to chill out a bit more." "Why this band is not gracing the covers of the mainstream music press is a mystery. Perhaps it is only time; discover them now so you can say you knew them back when. 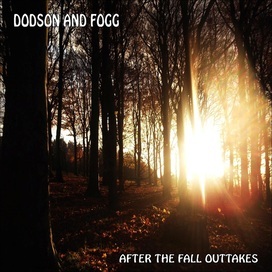 To these ears this is Dodson And Fogg’s best thus far. The amount of ideas in this album is staggering and there is more invention in these tracks than most bands manage in an entire career. Your record collection is a sadder place without this album. Trust me." "The album is full of wonderfully constructed tracks, proving that Wade may be the best of all the one man band do-it-yourselfers releasing records these days." - Shindig! "Belongs in a genre of its own. Inventive and enjoyable, eccentric. It's also thoroughly British and proud of its roots, as it should be." "A melting pot of exceptional music." TRACKS: Introduction, Flying High, Leaves They Fall, Can't Hold Me Down, What Goes Around, Too Bright, To the Sea, Dreams of You and Me, Like It Was Yesterday, I Have You, Everybody Knows, Time, The World Goes By, Derring-Do, Why Not Take Your Time? "Impressive Donovan meets Nick Drake song craft." "A fine album that will remind you of the joy of living!" "A fine album. Donovan, Bob Dylan and Leonard Cohen springing to mind. Even John Lennon's voice raised its head. Shades of Barrett era Floyd and Ray Davies I hear." 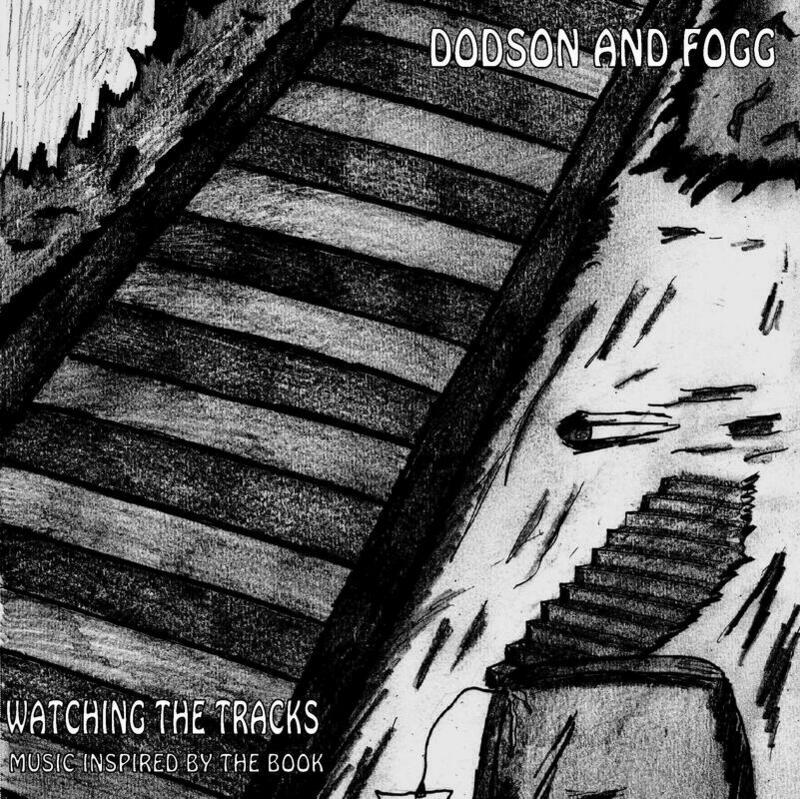 Compilation of the best material from the first six years of Dodson and Fogg.